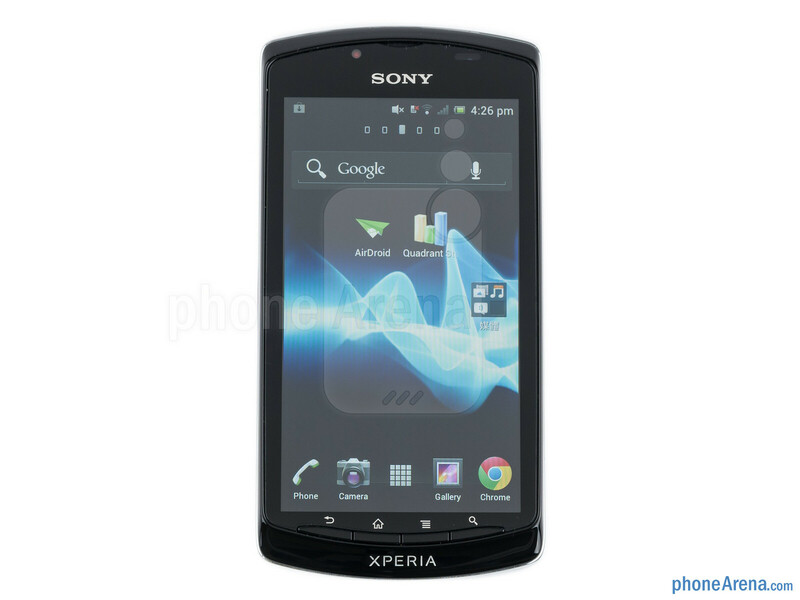 The Sony Xperia neo L is the latest Android handset by the Japanese phone maker and it tries to strike the right balance between price and functionality. 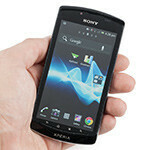 The Xperia neo L builds up on the success of the neo series, but this time adds a bigger screen, a slightly different build and design. Is it worth your time and money? We’ll take a look at all the details before answering that. 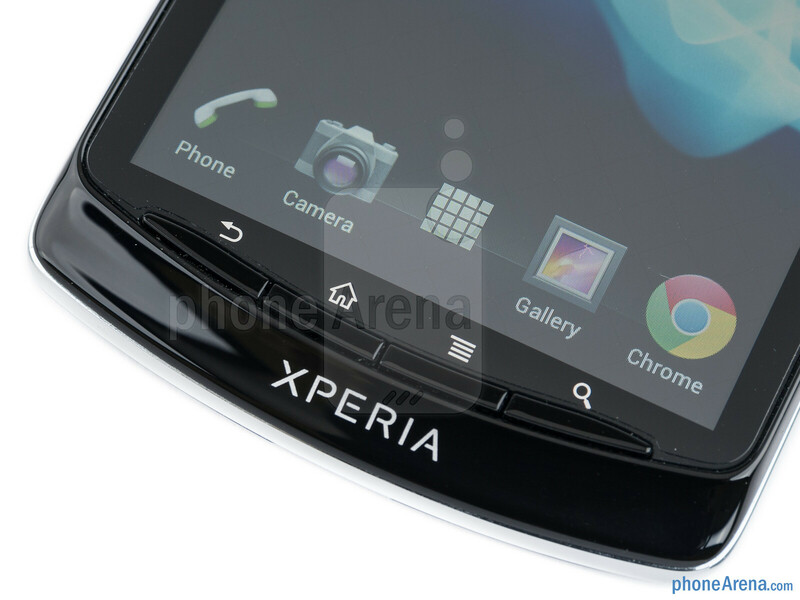 The Xperia neo L is a typical phone from the neo series. If you’ve seen one, you’d instantly know that this phone belongs to the family - it comes with the typical slightly elongated body with four physical keys at the bottom. It’s a matter of taste, but we appreciate having those buttons, giving us a physical sense of stability and certainty that you’ve pressed a button that capacitive keys can’t give. 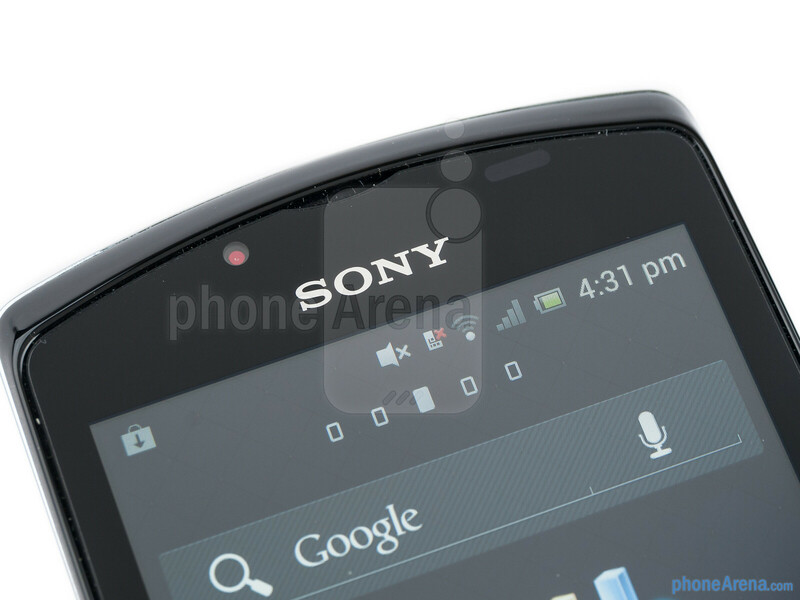 The Xperia neo L itself is the very embodiment of the cheap plasticky feel in a handset. 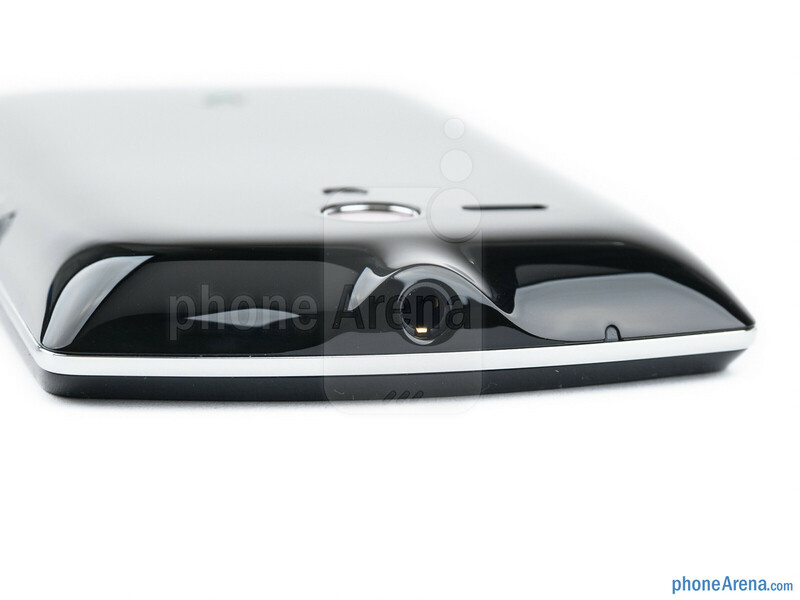 Coming in a choice of either white or black glossy plastic, in either case you’d find smudges all over the handset after just a couple of minutes using it. The whole body is tightly put together, though, with no moving parts, which is good. 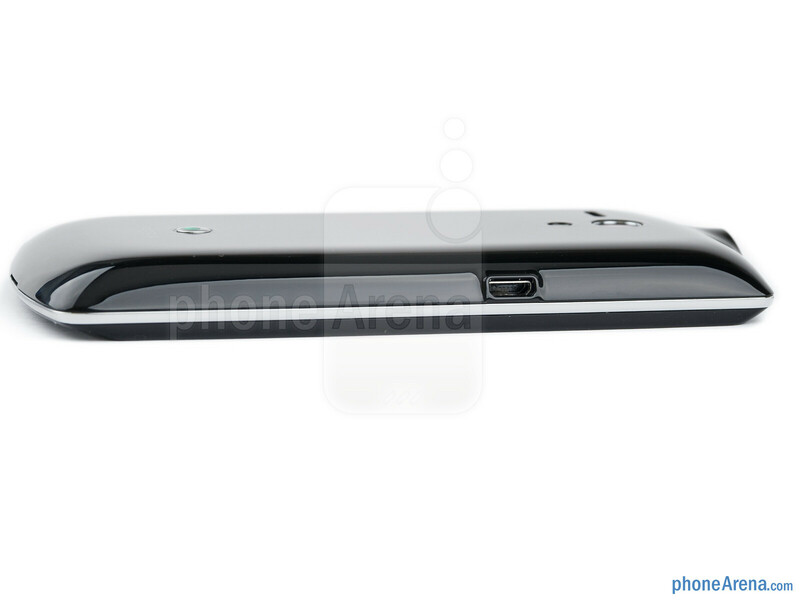 The device is also not among the thinnest at 0.48 inches (12.2mm) and it feels a bit bulky, tipping the scales at 4.64 ounces (131.5g). 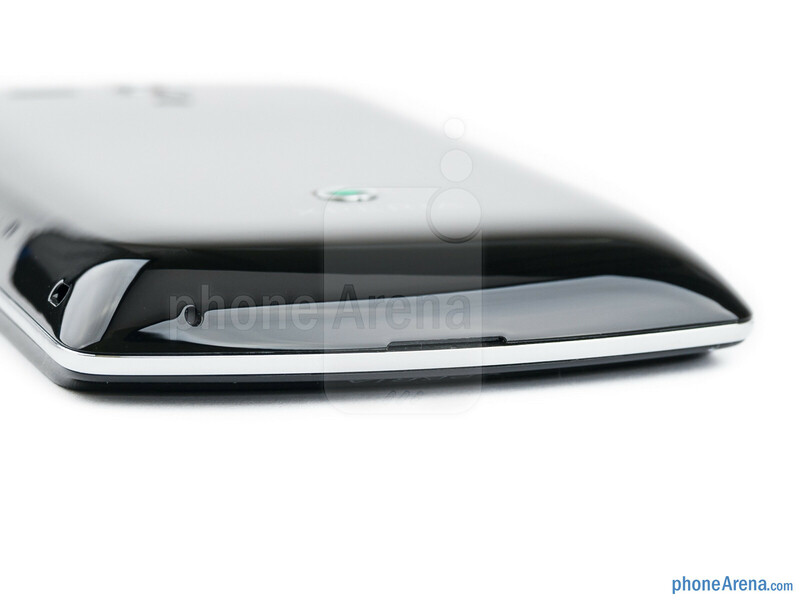 The handset features a spacious 4-inch LED-backlit LCD screen with a resolution of 480 x 854 pixels. Bravia technology makes colors punchier, and more pleasing to the eye. We’re happy with the size of the display and the pixel density is above what other peer phones have, but we wish there was some sort of oleophobic coating. Without it, the screen becomes a big mess of smudges after swiping and touching it a few times. Get a cloth ready at all times. There is also the grippy feeling that you get on cheaper displays, so you feel like your finger doesn’t slide smoothly but kind of jumps over the screen every once in a while. In terms of viewing angles and sunlight legibility, the LCD screen is pretty mediocre - tilting the display washes out the colors slightly, nothing too dramatic, but again far from the best displays out there. i don't get why there are things listed in "CONS" that are not listed in other devices. >Plasticky, very cheap feel >Screen lacks oleophobic coating, looks like a mess after a while Samsung phones always comes with these kinds of things. "SG.Ace2" Anyways, great review. Hoping for a little higher score but the performance is somewhat a big down factor. 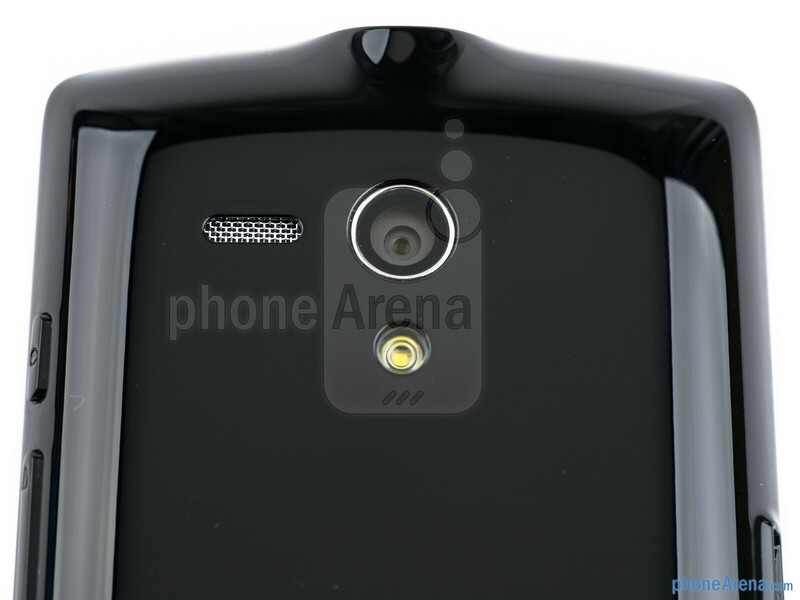 i bet this phone is better than ace 2 except processor. What the heck is oleophobic coating and why do you always put them on sony devices reviews?????????? 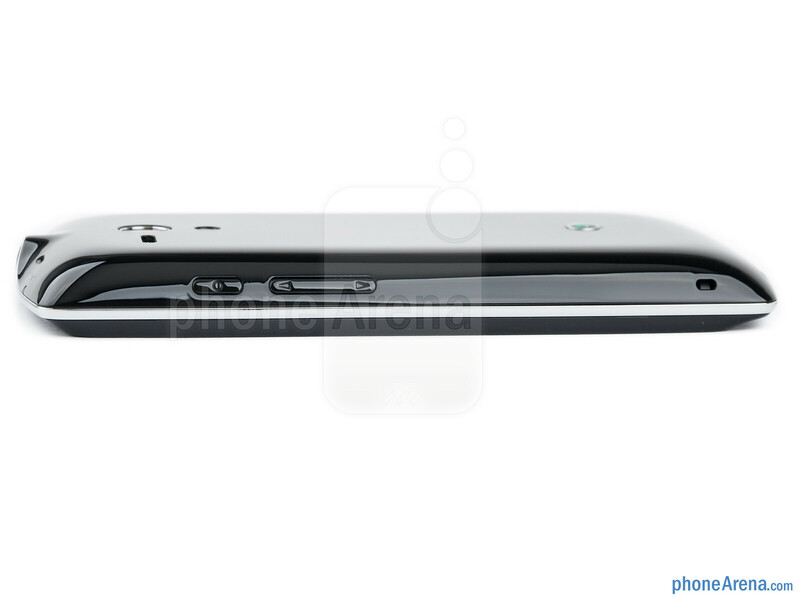 also you should have reviewed the white model .. becausee the white one looks gorgeous and also by the way samsung phones dont get plasticy feel on con... Phonearena must hate Sony.. This phone is for Asia. ICS should at least grant it a 7 right? 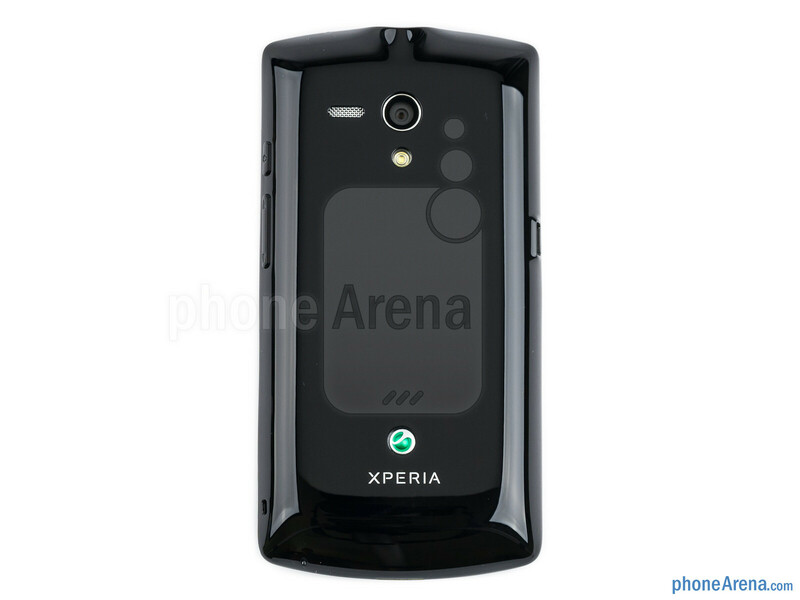 would you please be kind to tell me if this xperia has noise shield or dedicated mic, and if the camera menu has white balance options...thank you!